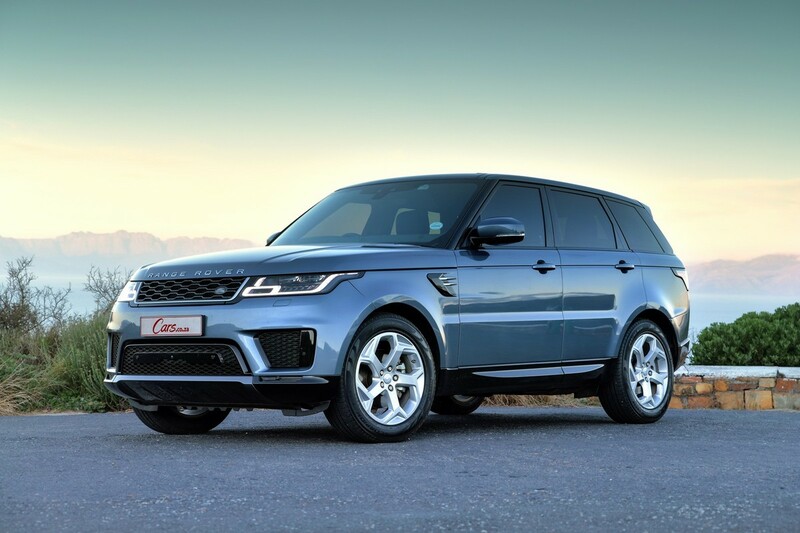 Range Rover quietly introduced an updated Sport model into its product line-up at the back end of 2018. 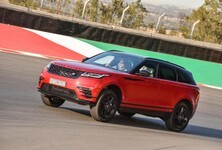 We’ve finally had a go in the Solihull-based premium marque's "Street-cred King" and eagerly put it through its paces. 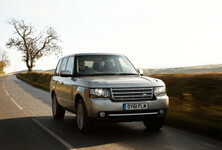 Land Rover dealers regularly offer specials: Have look here. More distinct LEDs and a 1-piece grille up front is the easiest way to spot the facelift. As far as facelifts go, this one is particularly mild, especially the exterior. The design team at JLR hasn’t got too much wrong over the last decade, aside from the latest Discovery, so they may have been a little circumspect when penning modifications to this facelifted Range Rover Sport. 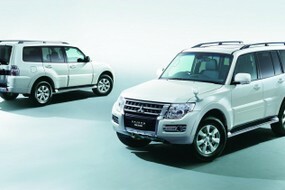 Front and rear bumpers have been given new treatment, enlarging the opening below the grille. The grille is now a single unit (where before it had 2 tiers) endowing the Sport with a more distinct and less fussy face. The LED lights are thinner but have a more pronounced design that’s easily recognisable in a rear-view mirror. The rear bumper has also undergone a redesign and features more prominent exhaust tailpipes that are integrated into the aft diffuser. 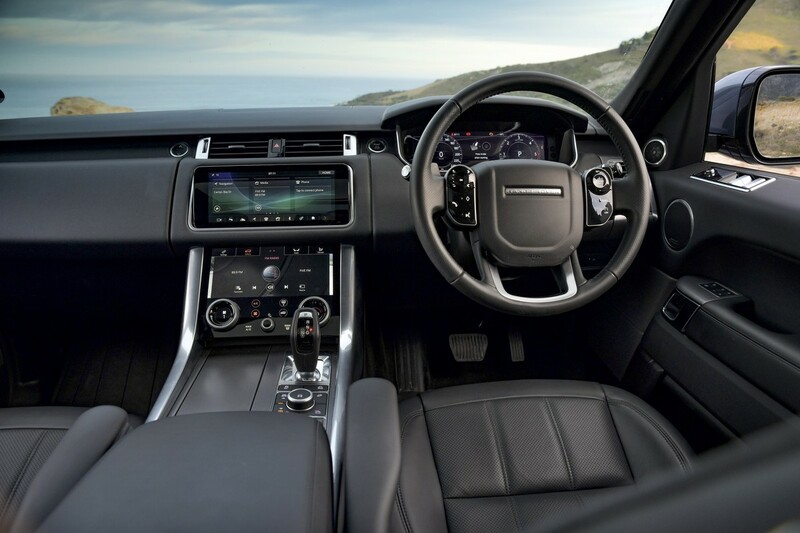 The major update is installed in the cabin, where the infotainment system from the Range Rover Velar has been installed. It includes two crisp 10-inch touchscreens and some new seats that hug your torso a little tighter than the previous items. 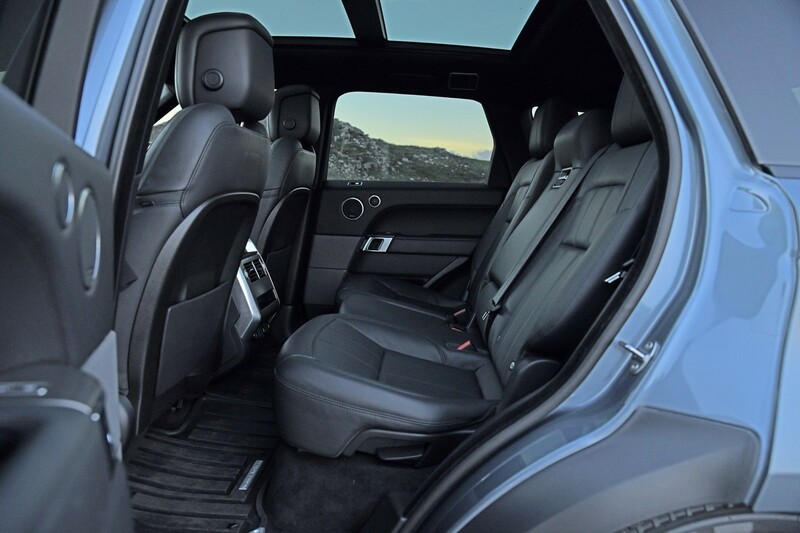 A Range Rover always feels more spacious inside. 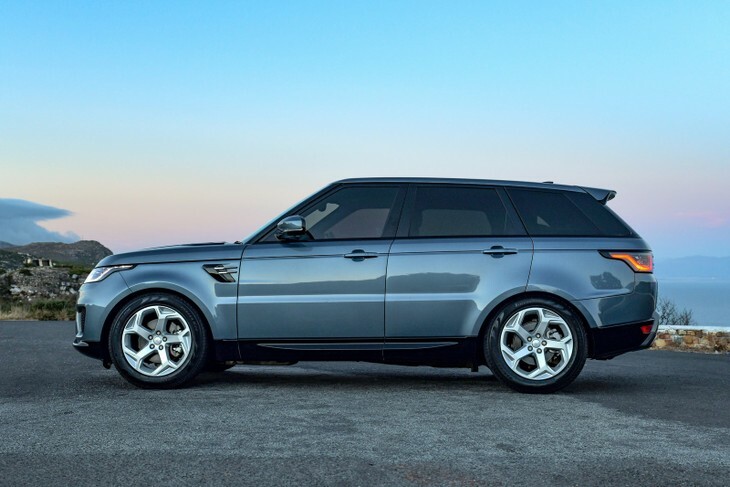 The Range Rover Sport sits below the big-daddy Range Rover in the lineup, but it doesn’t feel like it lacks for anything, at least upon the first impression. 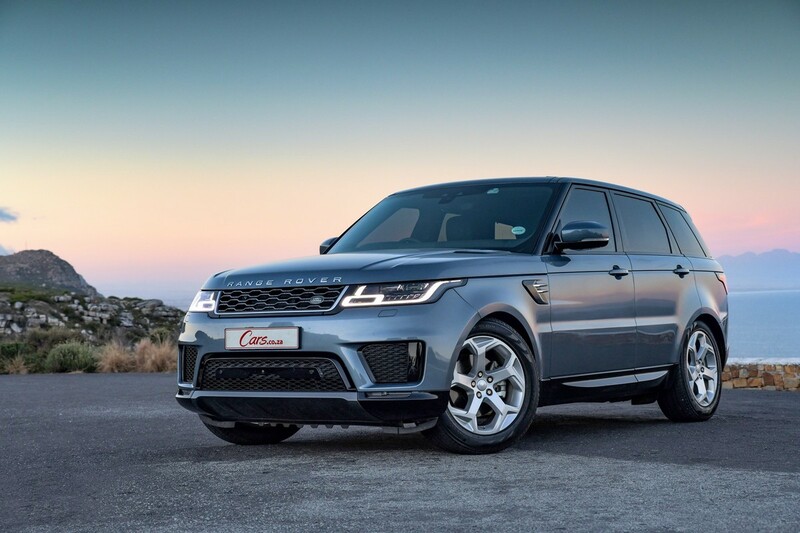 The styling remains muscular and squared off, it’s distinctive and stands apart from the curved and rounded body shapes of the vehicles it competes with. In terms of sheer kerb presence, it has real street appeal when parked in the city that not many can match. 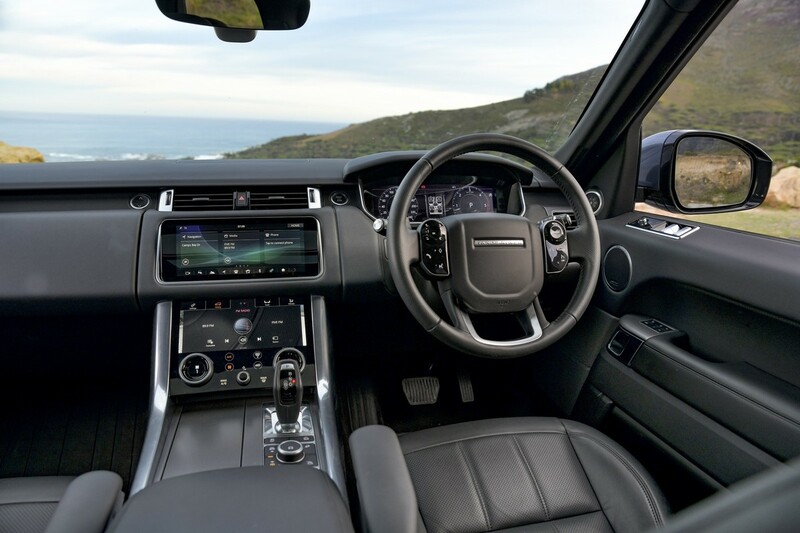 It’s not just the outside that’s appealing either, step inside and there’s an air of quality and opulence, something that Range Rover has managed to instil in the Sport while adding more gadgets, gizmos and mobile connectivity options. 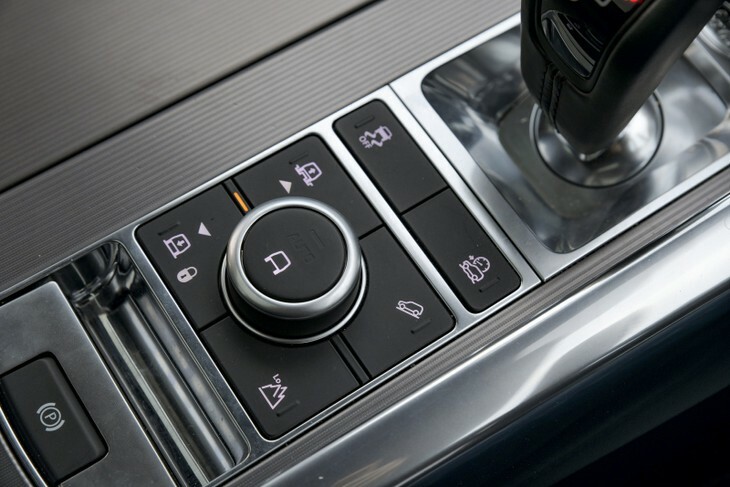 There is a plethora of buttons on the fascia, but it doesn’t feel cluttered or overwhelming and the huge centre console acts as a "room divider" between the driver and front passenger. It feels much bigger in here than it actually is. 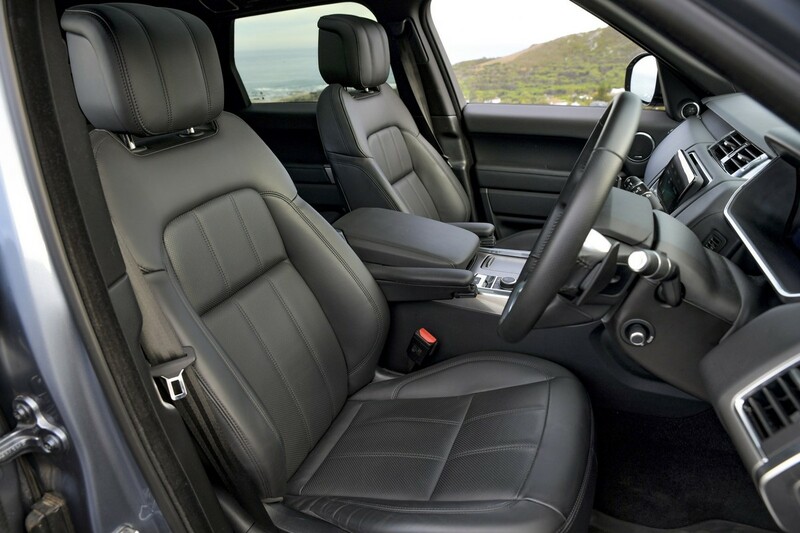 The armrests are also quintessential to the Range Rover cabin experience as is the buttery smooth leather that’s lavishly plastered throughout the cabin. The new seats offer more lateral support. 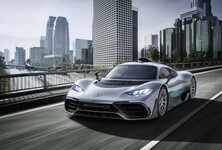 The new seats fit more snugly and do a better job of holding you upright when cornering than their predecessors. They still give that "up high and above everything else" seating position that allows you to look down on other road users. 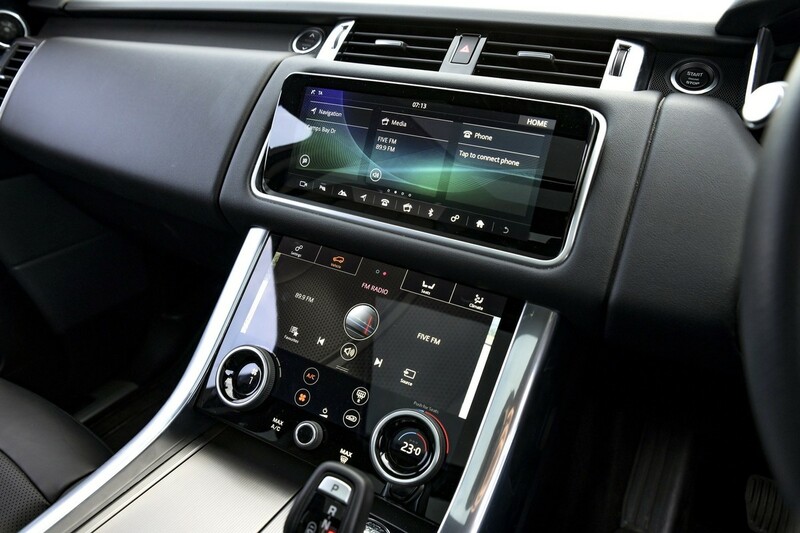 What's more, the updated infotainment screens constitute a welcome connectivity update. 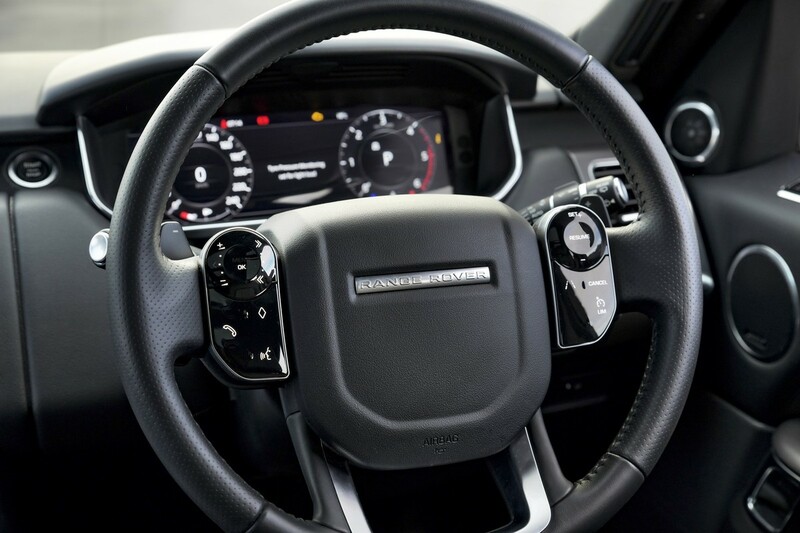 The high-res screens respond quickly to touch – the top screen deals with infotainment duties, navigation, your personal settings and the Apple Carplay/Android Auto display. The bottom screen is utilised for climate control (and seat heating) settings and vehicle mode adjustment (off-road modes as well). It’s very simple, yet classy interface. The 20-inch wheels on this model can be optioned up to 22-inch. 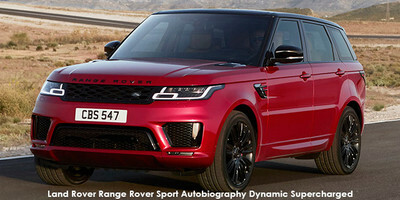 The "Range Rover Sport as a turbodiesel" is a peculiar combination; the two don’t usually go together that well. Over the last few years, turbodiesel technology has really started to push the boundaries of performance (in spite of the VW Dieselgate scandal) and the 3.0-litre turbodiesel V6 lump beneath the Sport's bonnet thumps out 225 kW and 700 Nm of torque. Compare that to the supercharged petrol model’s output of 250 kW and 450 Nm and it seems that the diesel has more strings to its performance bow. There is a difference of some R130k between the derivatives, however. Connected to an 8-speed automatic transmission, the SDV6 is capable of leaping from 0 to 100 kph in 7.1 seconds (1 tenth faster than the petrol as well) and while that’s not quite as potent as a BMW X5 M50d or Audi Q8 50 TDI, it’s enough to feel fast when you plant the throttle from a standstill. It may not look like it's built to go off-road, but it sure can. The HSE rides on 20-inch rubber (options go up to 22-inch), but combined with standard adaptive air suspension the ride quality is superb. 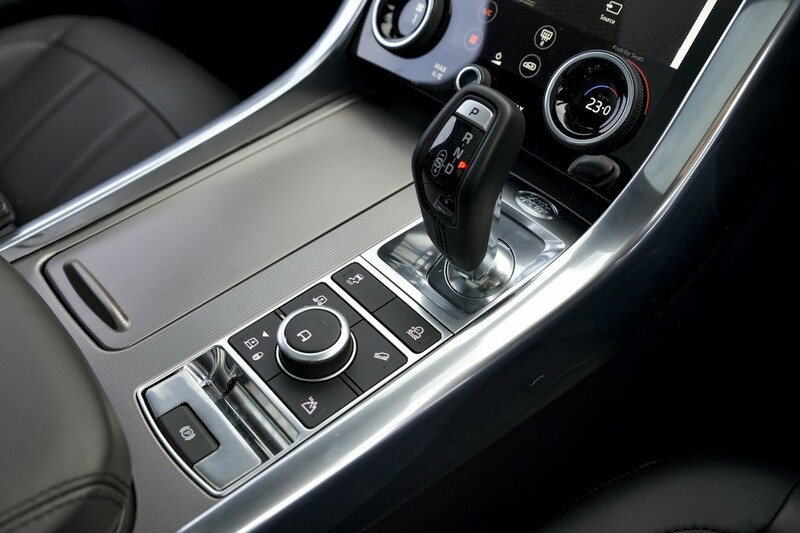 Small bumps or big bumps, the air suspension soaks them up and settles quickly thereafter. 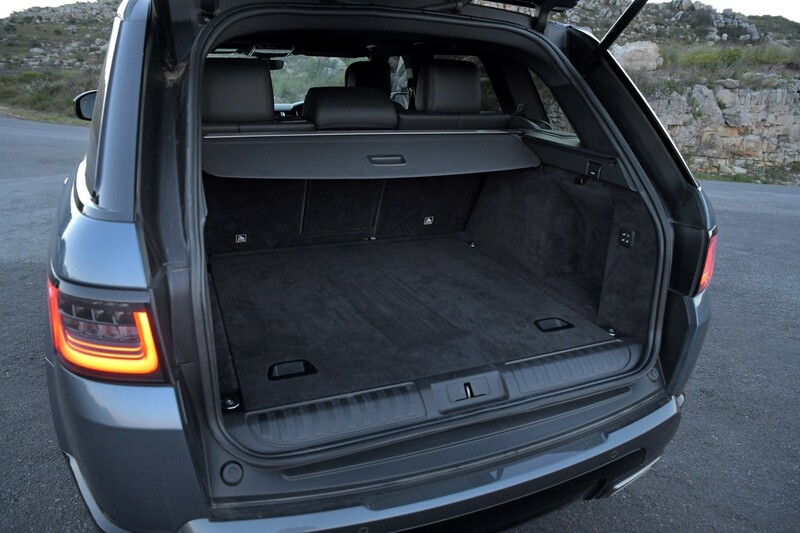 The weight is a little harder to hide in corners and Rangey leans when taking bends at a brisk pace. 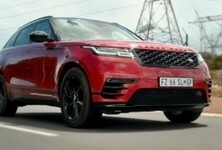 If cornering performance is what you desire from your Range Rover, the Velar a better bet. There's a little more lean in the corners from the tall Rangie. 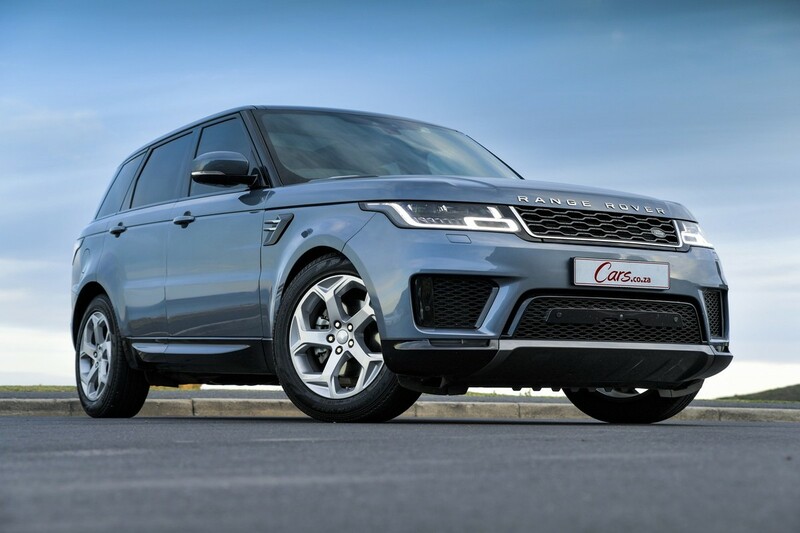 The Range Rover Sport’s heft is more noticeable than in a brand new X5, for example, especially when the road gets a bit bendy. As a buyer, you would need to decide how much tarmac cornering dynamics counts in an SUV that’s this capable on every surface. The weight has an effect on the fuel consumption too. A few years ago, it was unheard of to get an SUV of this size to average 7.0 L/100 km, but that’s now on the high side considering most of the competition claims in the 6s with faster 0-100 kph times. The HSE SDV6 averaged 8.9 L/100 km. 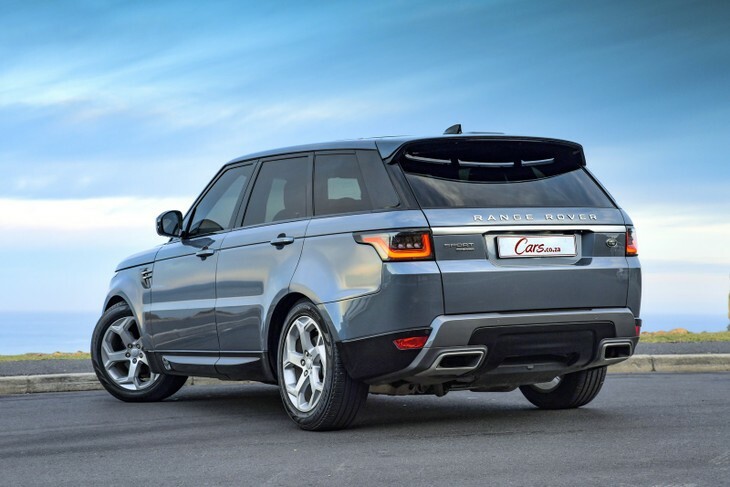 The current exchange rate must be hurting the whole of JLR in South Africa. This derivative retails for R1 622 223 before options (this one came fitted with R100k worth of extra kit) and that’s a lot more than a BMW X5, even when propelled by the M50d's muscular turbodiesel engine. It’s also more than a Porsche Cayenne S, a brand that probably matches the mighty Range Rover in the hierarchy of motor manufacturers. 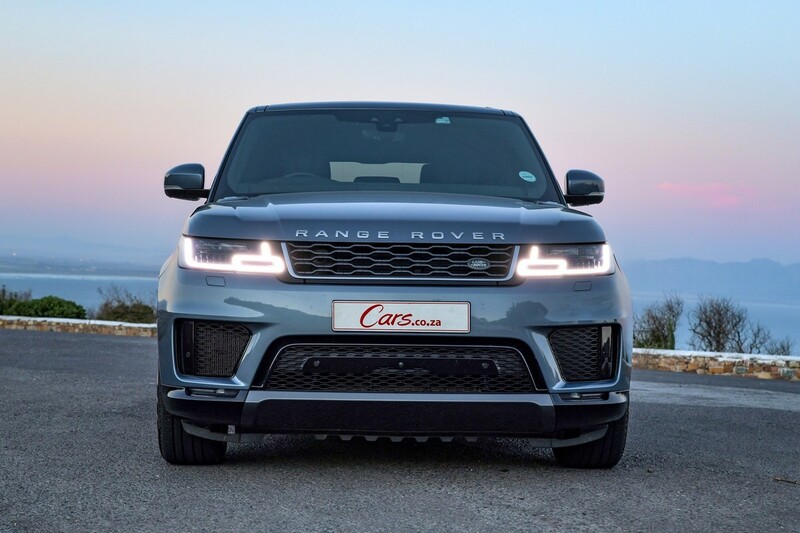 The facelifted Range Rover Sport retains that something special that makes a Range Rover such a sought-after vehicle. 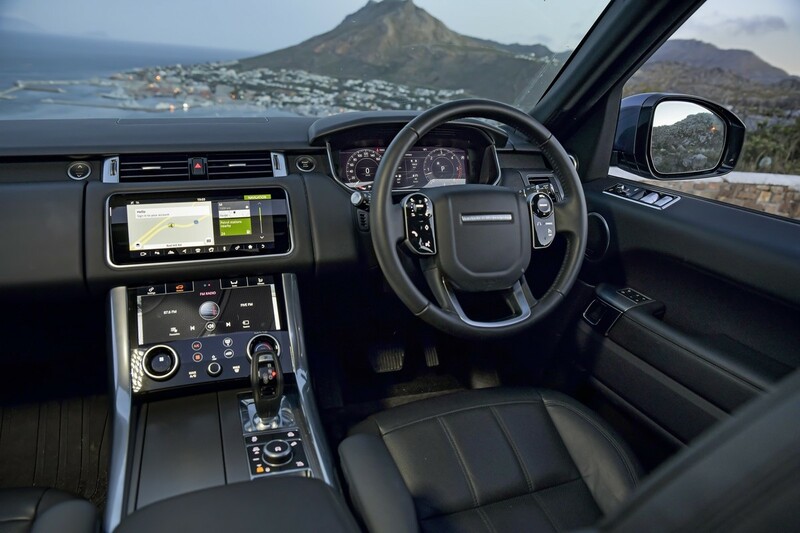 The ambience and spaciousness of the cabin is 2nd to none and, with the new infotainment screens, hits the mark in terms of onboard technology and modern connectivity options (to reiterate, Apple Carplay and Android Auto compatibility are standard). 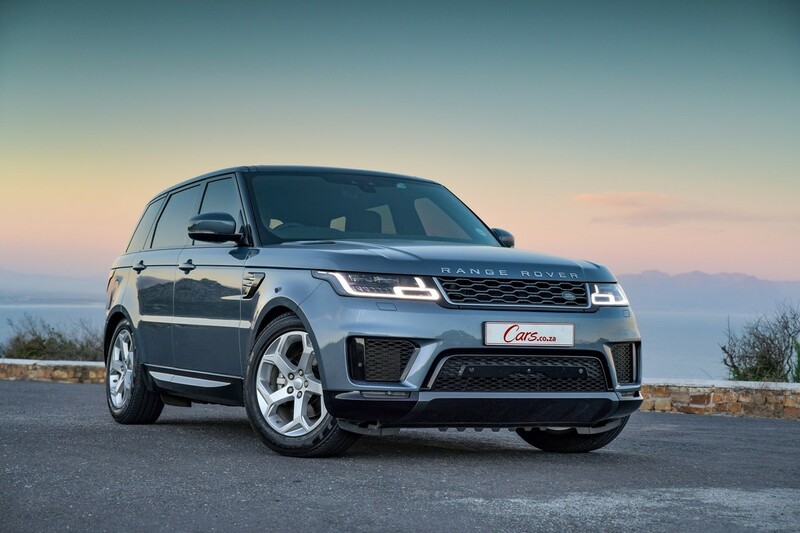 The powertrain is refined and imbue the 2-tonne SUV with sufficient propulsion, but if it’s performance statistics you’re after, there are faster and more efficient competitors out there. At this sort of price, buyers tend to buy what looks best and gives them the biggest fizz when driving. 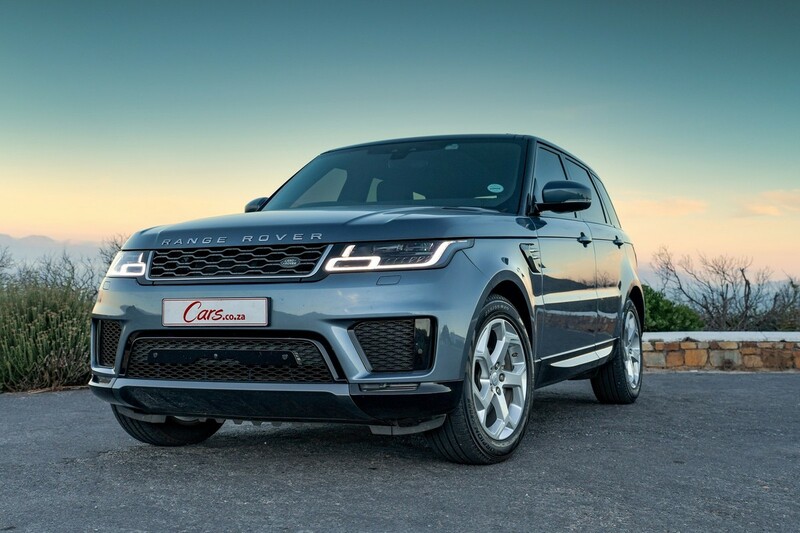 The Sport definitively ticks those boxes and offers the most capable off-road experience for a luxury SUV (without a Land Rover Discovery badge on it). If you’re willing to part with R1.7 million, then value for money probably doesn’t rank very highly on your prerequisite list for buying a car. 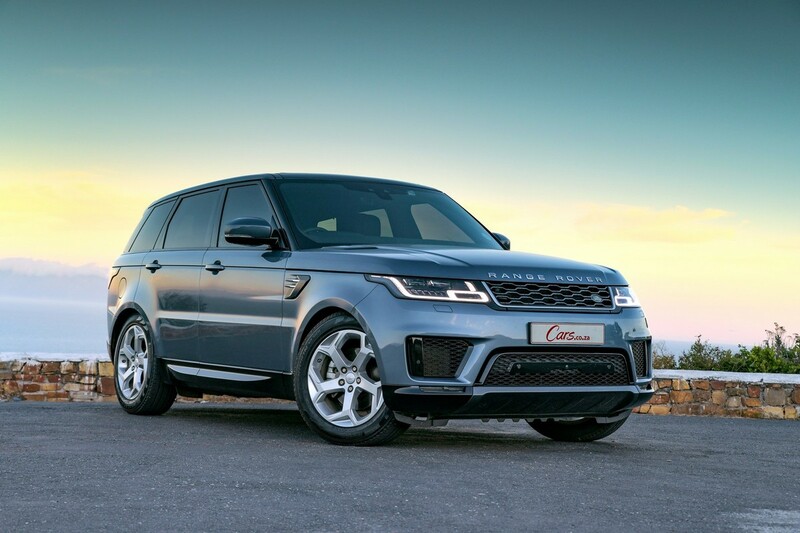 In that case, the Range Rover Sport remains the SUV with most street cred (if at the highest premium in its particular segment). 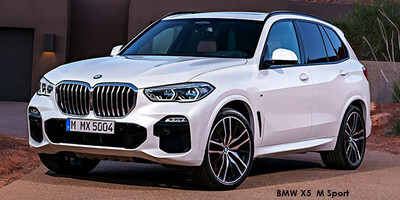 The brand-new X5 launched was in SA late in 2018. It's more refined and smoother than ever. 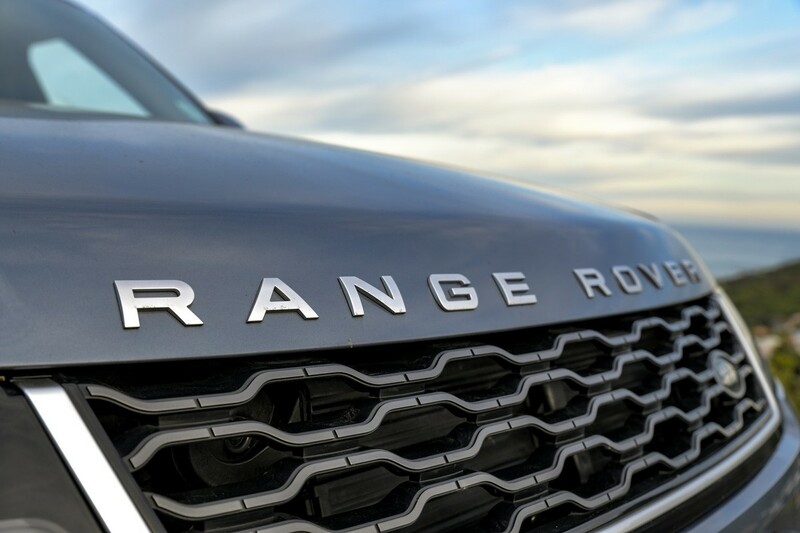 It lags behind the Rangie in terms of looks and overall appeal (despite the huge grille), but it's more efficient and less expensive than the RR Sport. 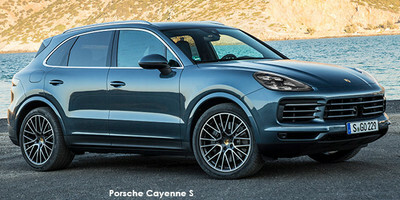 If you're looking for sportiness, then the Cayenne has the equipment to thrill. 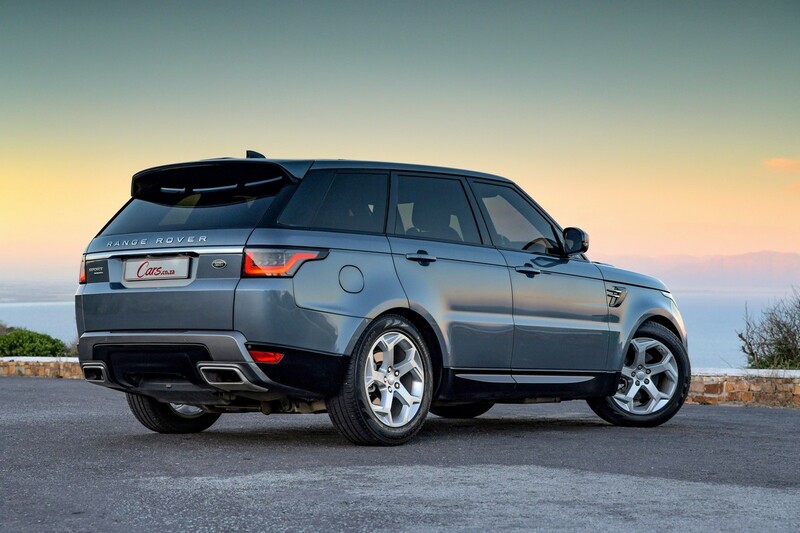 It's petrol-powered but at a similar price to the RR Sport you get 324 kW. It's a touch bland in terms of interior execution and the looks aren't for everybody, but you do get that very sought-after Porsche badge. As of writing the Q8 is 1 month away from being launched in South Africa. It may strictly be a coupe SUV, but it has great visual clout and an uprated turbodiesel engine that's a near match for the RR Sport.